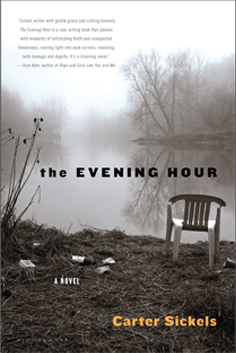 The Evening Hour takes place in Dove Creek, West Virginia, a poor, distressed community living under the threat of mountaintop removal coal mining, and home to twenty-seven-year-old Cole Freeman, a nurse’s aid and drug dealer struggling to imagine a meaningful future for himself. 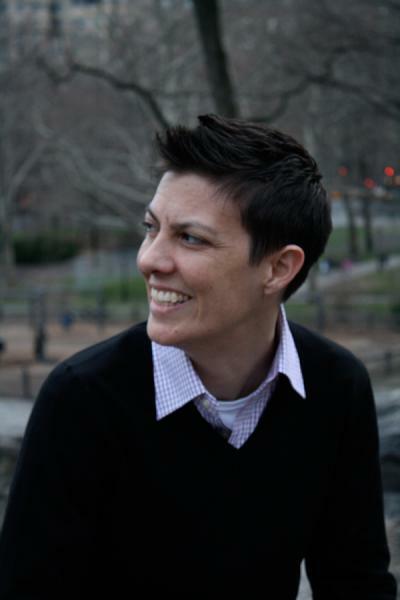 Carter Sickels, a graduate of the MFA program at Pennsylvania State University, was awarded fellowships to Bread Loaf Writers’ Conference, the Sewanee Writers’ Conference, the MacDowell Colony, VCCA, and the Djerassi Residency. After spending nearly a decade in New York, Carter left the city to earn a master’s degree in folklore at the University of North Carolina at Chapel Hill. He lives in Portland, Oregon. Cole backed out of the driveway, the thermos of coffee resting between his legs. There was only one road that ran through Rockcamp, and his grandparents’ property, tucked in a hillside, was at the end of it, where the rutted asphalt turned to dirt and cleared land gave way to forest. The twenty acres, now whittled down to fourteen, had originally belonged to Cole’s great-great-grandfather. For over two hundred years the Freemans had been on this land. Cole’s grandparents still lived in the same house where they’d been all of their married lives; his aunts and uncles and cousins used to live on the small plots around them, but they had moved away, spread out across West Virginia and beyond. Cole lived on a slivered portion of land that would have gone to his mother, if she was around. He drove past his single-wide, which sat close to the road, the hills looming behind it; sometimes when they blasted, the trailer was engulfed in a cloud of dust. The Heritage mining operation up above them had grown to 1,800 acres. It wasn’t like the old days of sending men underground. Now, to get to the layers of coal seams, they blew the tops off the mountains, bringing them down hundreds of feet, and then pushed the rubble into the valleys. It was impossible to grasp the enormity of 1,800 acres. That was almost 1,800 football fields. He’d never seen the site; it was guarded and blocked off, and from here, it looked as if the mountain was still standing. Behind the ridge, it was a different story.